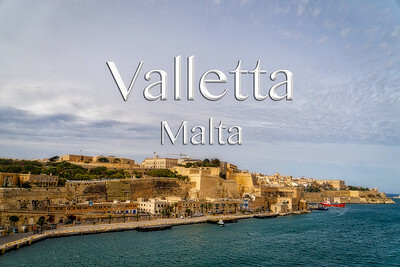 The Grand Harbor in Malta was our stop on April 10, 2017, where we docked in Valletta. 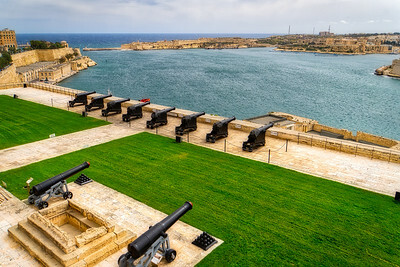 The ship docks just below the town which contains buildings from the 16th century onwards, built during the rule of the Order of St. John also known as Knights Hospitaller and is now a UNESCO World Heritage site. 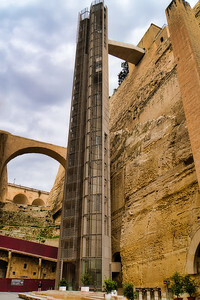 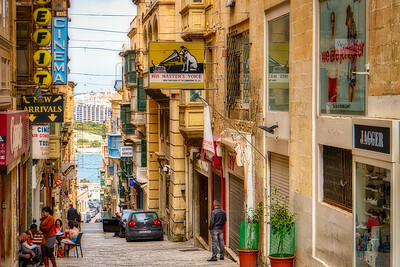 To get to the upper town we walked towards the Customs House and then took the elevator up to the Upper Barrakka Gardens. 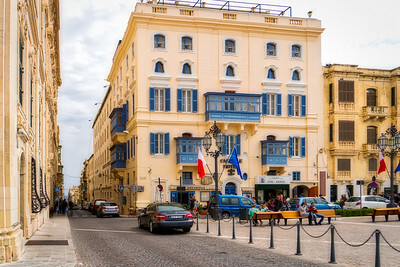 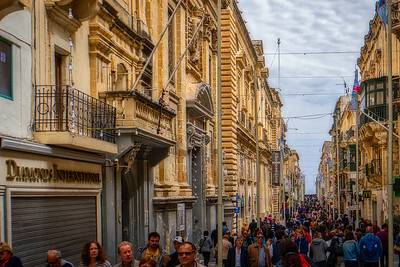 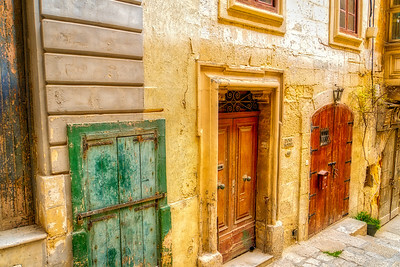 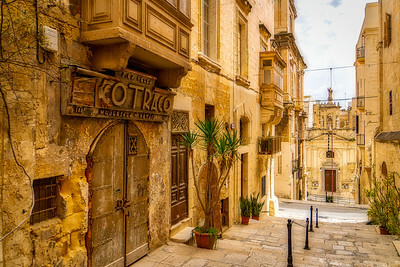 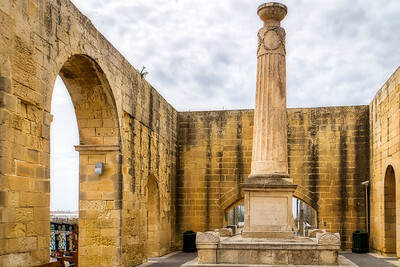 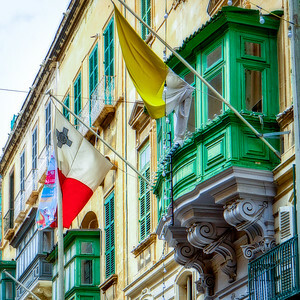 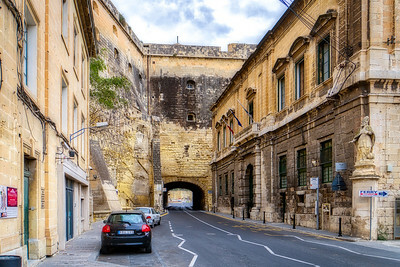 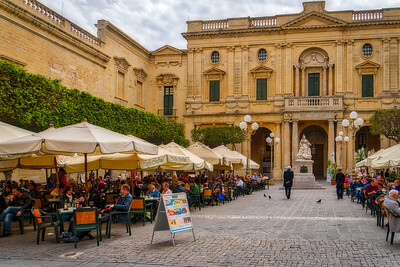 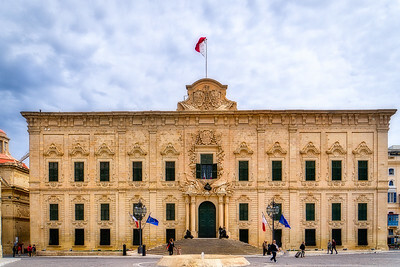 The main street in Valletta, Republic Street, is a busy shopping street that also has many of the main buildings that were constructed by the knights. 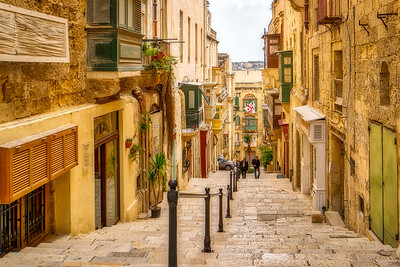 From Republic Street there are lots of steps that lead down to the harbor and through the Victoria Gate. 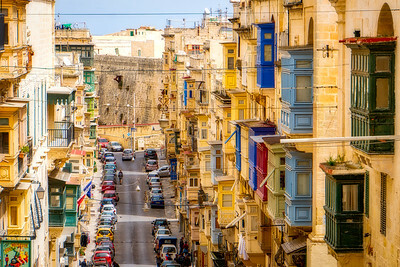 As we left, the view of the grand harbor and the city perched on the cliffs is awe inspiring.